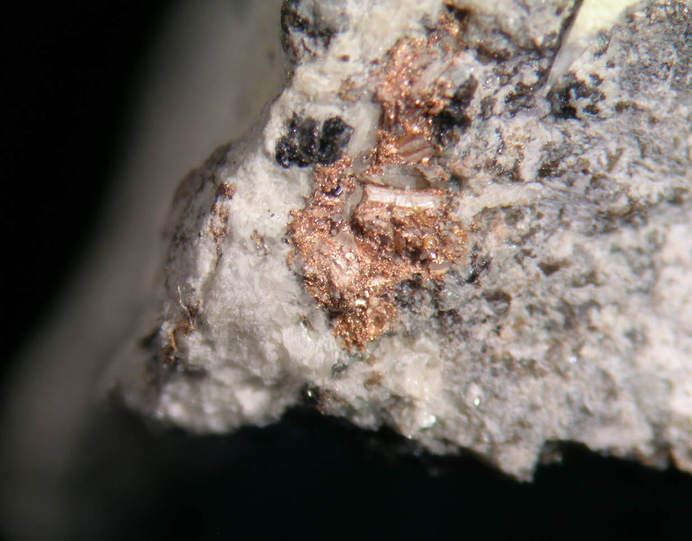 Auricupride: Mineral information, data and localities. This page provides mineralogical data about Auricupride. Rozhkovite A palladian variety of Auricupride. Gold 3 photos of Auricupride associated with Gold on mindat.org. Trudy Ural’skogo Filiala AN SSSR: 4: 35-45. Doklady Akademii Nauk SSSR: 24: 454-457. 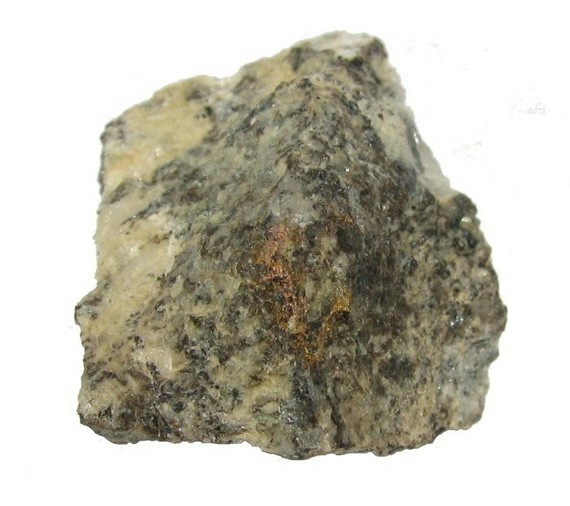 Zapiski Vserossiyskogo Mineralogicheskogo Obshchestva: 106: 540-552. Knipe, S.W. & Fleet, M.E. (1997) Copper-gold alloy minerals from the Kerr mine, Ontario. Canadian Mineralogist 35, 573-586. Argyrios Kapsiotis, Tassos A. Grammatikopoulos, Basilios Tsikouras and Konstantinos Hatzipanagiotou (2010): Platinum-Group Mineral Characterization in Concentrates from High-Grade PGE Al-rich Chromitites of Korydallos Area in the Pindos Ophiolite Complex (NW Greece). Resource Geology 60, 178-191. Dyussembayeva, K., Kasenova, A., & Shakirova, G. (2013). 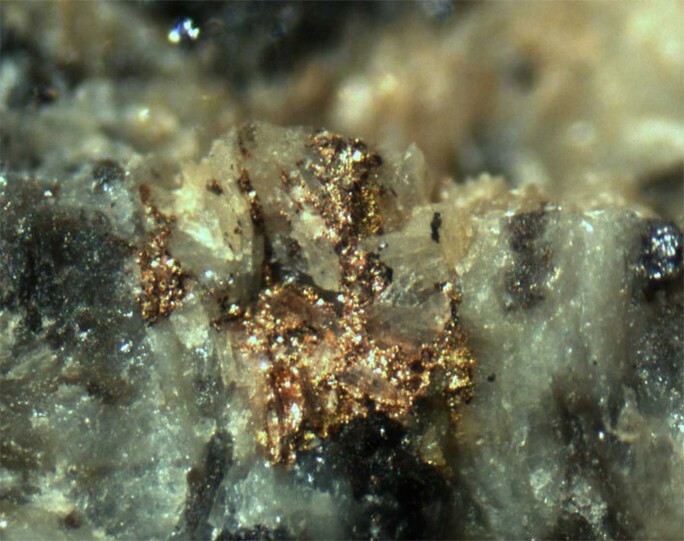 The Intermetallic Compounds of Gold with Lead. International Multidisciplinary Scientific GeoConference: SGEM: Surveying Geology & mining Ecology Management, 2, 643. Pekov, I. (1998) Minerals First discovered on the territory of the former Soviet Union 369p. Ocean Pictures, Moscow; Murzin, V. V., Chudnenko, K. V., Palyanova, G. A., Varlamov, D. A., Naumov, E. A., & Pirajno, F. (2018). Physicochemical model for the genesis of Cu-Ag-Au-Hg solid solutions and intermetallics in the rodingites of the Zolotaya Gora gold deposit (Urals, Russia). Ore Geology Reviews, 93, 81-97.